You never know when a disaster can hit. It can be anything from food shortage, natural disasters like hurricanes, volcanoes, earthquakes, even a zombie apocalypse. Scenarios are endless. In these times of need, you’ll need all the skills and knowledge in order to survive and protect yourself and your loved ones. We made a list of 18 Best Survival Books you can get, so you can be prepared for any possible and impossible situation. Also, take a look at our list of Best Zombie Apocalypse Survival Kits. 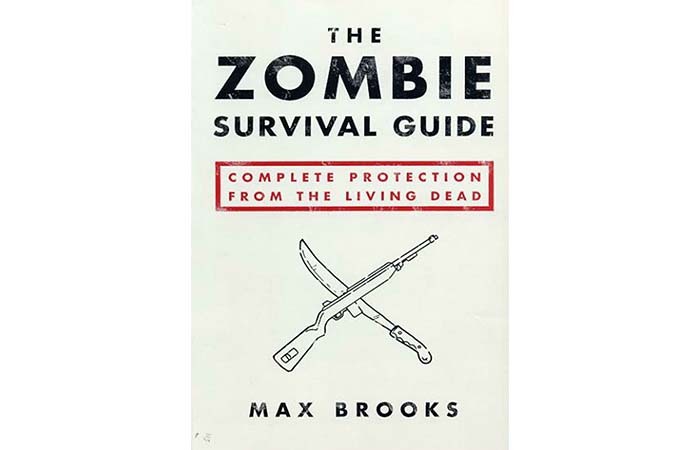 This book covers all the latest survival techniques. 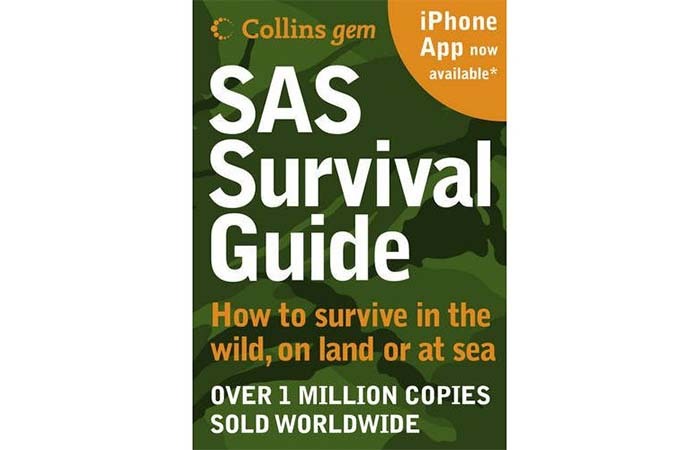 The SAS Survival Guide was written by a professional soldier and former SAS member. It will provide all necessary information on the latest survival techniques for all kinds of dangerous situations. You will learn all the basics like how to build a shelter, filter water and start a fire, but also tricks like how to find your way using sun and stars. It covers any emergency situation you could imagine, from volcanoes, earthquakes, hurricanes to surviving on the open sea. It’s divided into 11 sections and really is the ultimate survival guide. If you like adventures, this book is a must-have. This book contains 333 skills for every situation possible. The Ultimate Survival Manual provides really clear survival instructions. 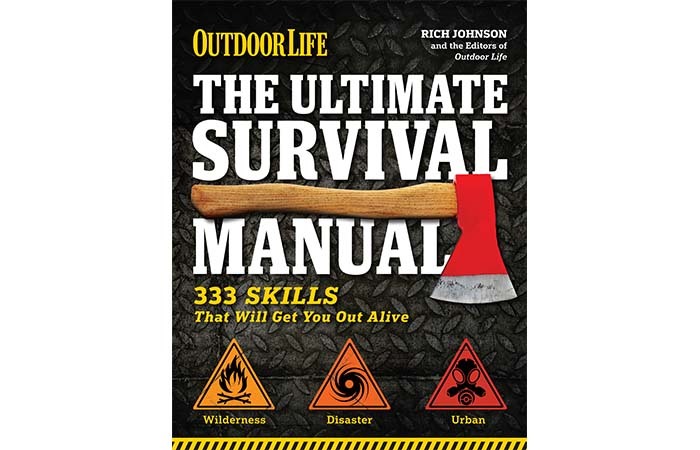 It covers 333 skills you’ll need to get through any disaster, even quicksand and wild animal attack. What’s great about this book is that it really focuses on a wide range of situations, from natural disasters to being stuck in the elevator. 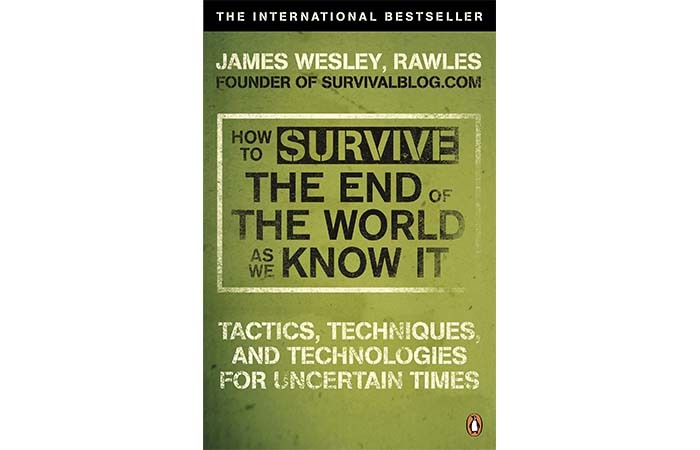 If you find yourself in the wilderness, urban or any kind or natural disaster, this book will be very useful in overcoming basically any similar situation. 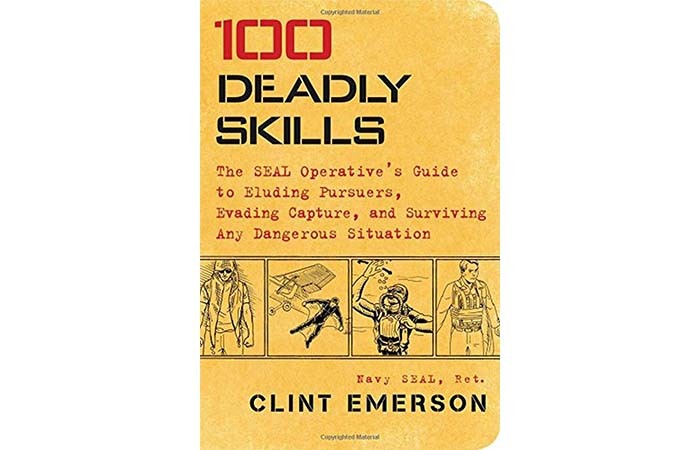 100 Deadly Skills contains actual special forces operations. 100 Deadly Skills is a SEAL’s Operative’s Guide, written by an ex-Navy SEAL. Like the title says, it contains 100 skills, clearly written with simple illustrations. All the techniques are from actual special forces operations, written in a ‘military’style. You’ll learn all sort of things like to escape from an abduction, protect yourself with improvised body armor and trick facial recognition software. This book is both interesting and useful. With this book, you’ll learn how to survive in the long run. 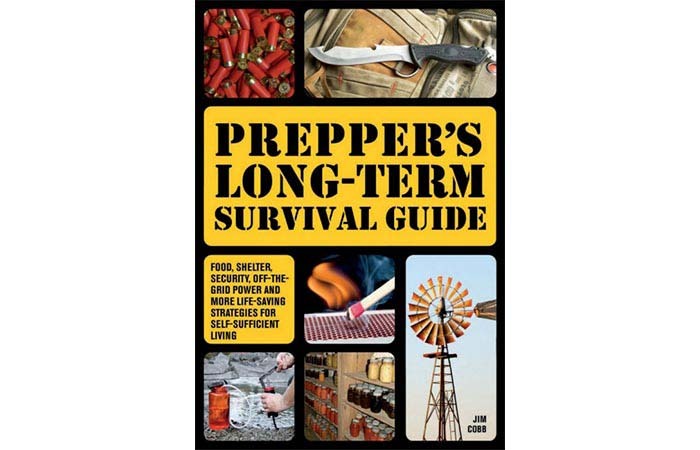 Prepper’s Long-Term Survival Guide gives advice on surviving any disaster in the long run. It covers various topics like food, water, medicine, staying warm, tools, security…Each part of the book focuses on different aspects of every day life. This survival guide is useful even if there’s no disaster. It will help you overcome basic tips you might need sometimes. 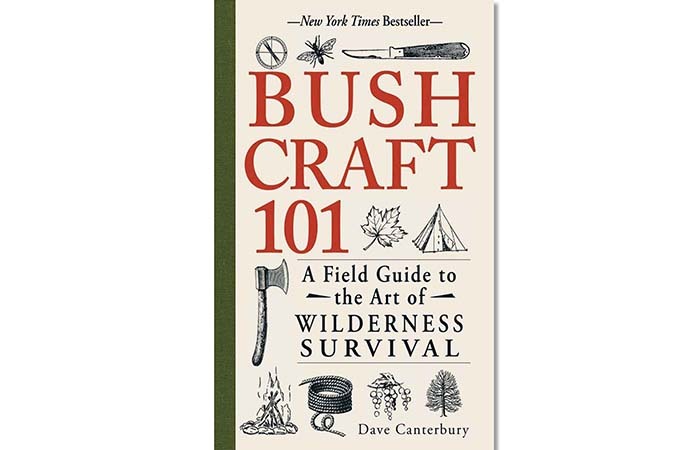 This book has everything you need to know about bushcraft. Bushcraft 101: A Field Guide to the Art of Wilderness Survival will teach you everything you need to know to keep yourself safe in the wilderness. You’ll learn all the necessary skills about prepping food, tools, supplies, and protecting yourself from all the possible troubles. Not to forget it has all you need to know about bushcraft. This book also has great and simple illustrations. This detailed book will teach you to survive any disaster. 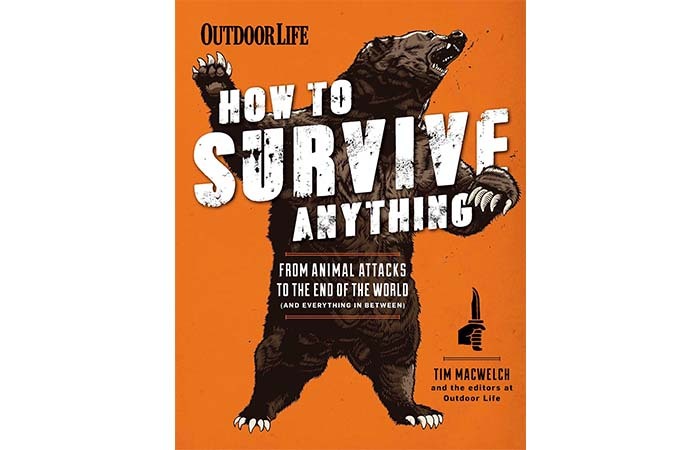 Just like the title says, How To Survive Anything will teach you all you need to know to stay alive. What’s great about this book is that it contains real-life survival stories. You’ll learn how to survive both in wilderness and urban situations like for example a terrorist attack. You’ll never know what can happen, you might witness a meteor blast or a deadly pandemic and with this book you’ll always be prepared for the worst. Learn how to protect yourself from the living dead. So, what happens if a real zombie apocalypse hits? This Zombie Survival Guide will give you all the tips and tricks on how to avoid the deadly creatures, or how to win if you confront them. You’ll learn all about weapons, safe places, tactics for relocation. Also, you’ll learn where to hit, or when to run. Let’s hope this situation never comes, but if it does happen, this book will always keep you one step ahead. This book from 1945 is still relevant when it comes to surviving. If you find yourself out in the wild, you should know some basic survival skills. For example, you should know what plants you should eat and what not. 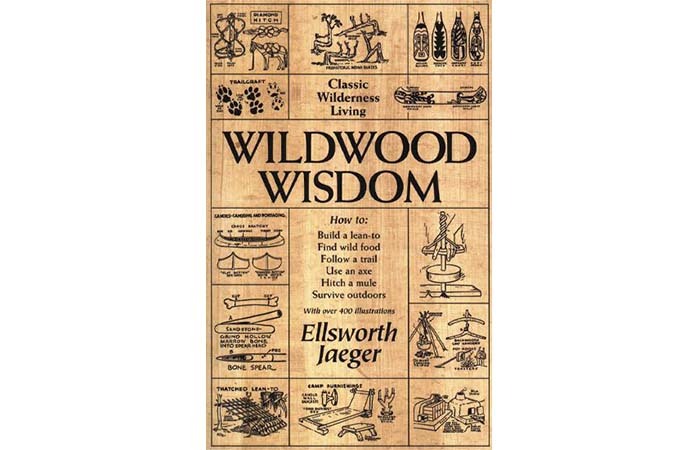 Wildwood Wisdom will teach you that. You’ll also learn how to skin a bear, make fire, gather supplies. Illustrations date back to 1945, the year it was written. But so many years after, this book is still relevant. Cover all the essentials for staying alive in the woods. 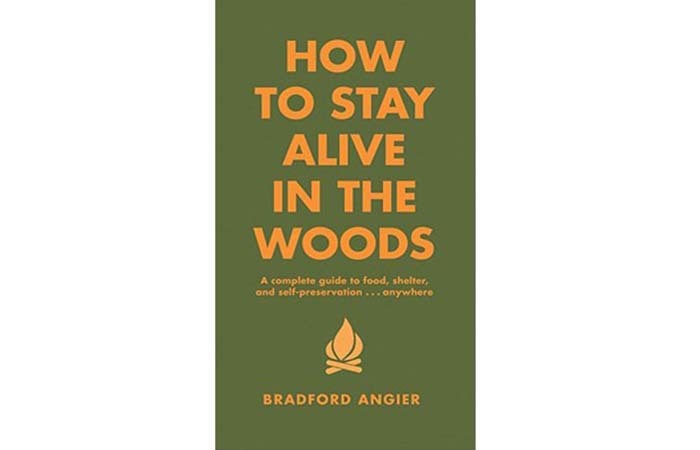 How to Stay Alive In The Woods: A Complete Guide to Food, Shelter and Self-Preservation Anywhere is a manual for everyone who is spending time in the outdoors. It’s divided into four sections: Sustenance, Warmth, Orientation, and Safety. This way it can cover practically everything you’ll need, from signaling for help to what plant not to eat. If you ever saw Into the Wild, you’ll really try to avoid eating plants that can possibly hurt you. This book was written by the famous ‘Uncle Dan’. Even if this book is over a century old, it’s still a must-have for all campers. It’s illustrated and has simple instructions. 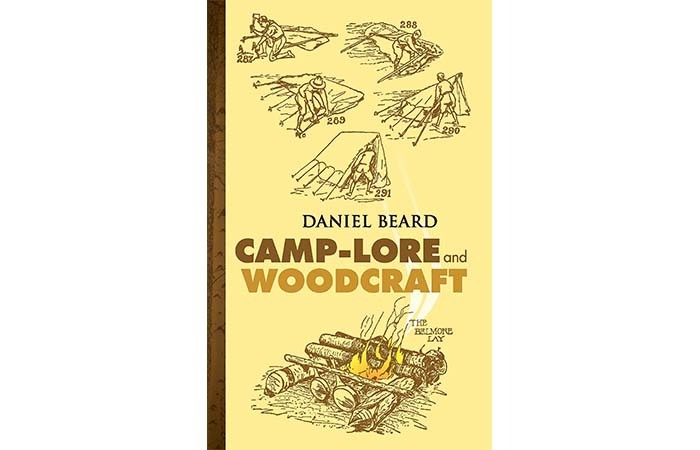 Camp-Lore And Woodcraft will teach you all the essentials like how to pack everything efficiently, pitch a tent, or chop wood. It was written by Daniel Beard, a legendary naturalist and illustrator, or for boy scouts known as Uncle Dan. It’s easy to follow and covers basically everything you need to know. In case a zombie apocalypse hits, learn how to secure food. One more great book about surviving the zombie apocalypse, but from a different angle. It covers a really important question – in case this kind of apocalypse ever happens, how to get food? Not only that, it focuses on every possible problem you could face when it comes to food. 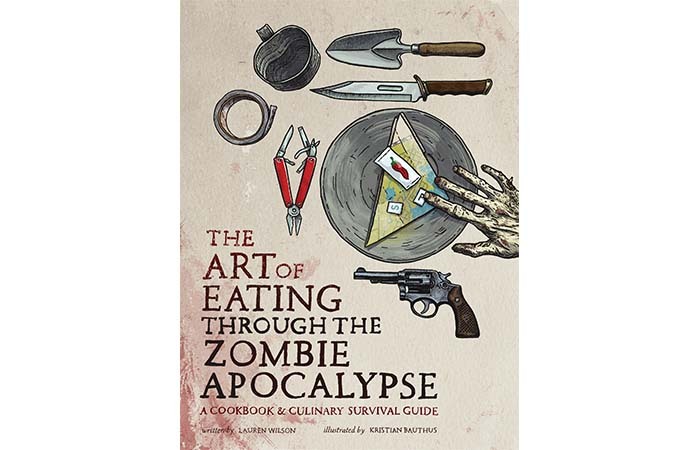 The Art of Eating Through The Zombie Apocalypse contains over 80 recipes and instructions on getting food. It’s a cookbook and a survival guide. Know what plants to eat and what to avoid. This book focuses on plants located in Eastern and central North America. 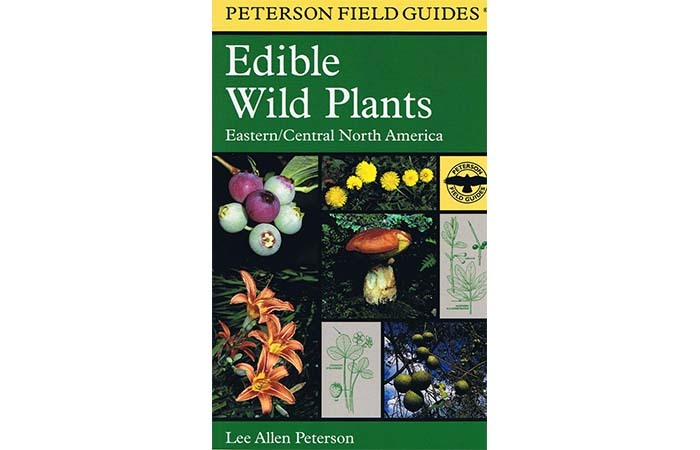 A Field Guide To Edible Wild Plants covers more than 400 plants, both edible and poisonous ones. Every explanation comes with an illustration of the plant, so if you find yourself in a situation where you need to figure out if you can eat something or not, you know how to tell them apart. It also tells you how to eat a specific plant, as well as giving you descriptions and background on each one. Know how to treat your own wounds, in case the help isn’t on its way. If anything goes wrong and help isn’t on its way, you should know how to treat your injuries yourself. 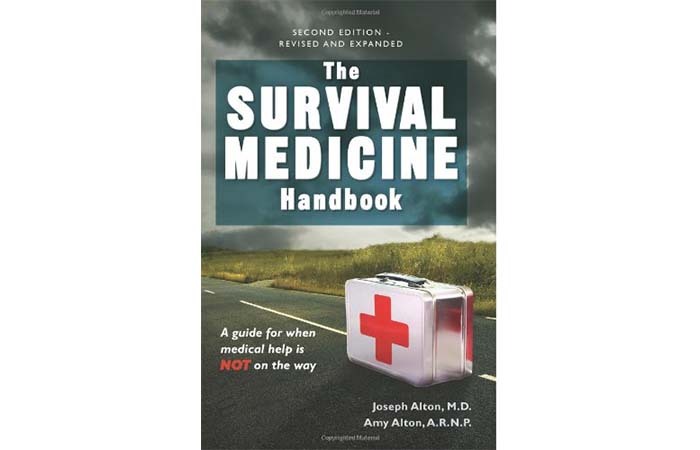 This book will help you identify and treat over 100 medical issues. In emergency situations, this knowledge can save lives, especially when you don’t know how to treat infections or different illnesses or injuries. It will also teach you what plant can help you with what condition because you probably won’t have any modern medical technology by your side. Learn how to build any kind of shelter. 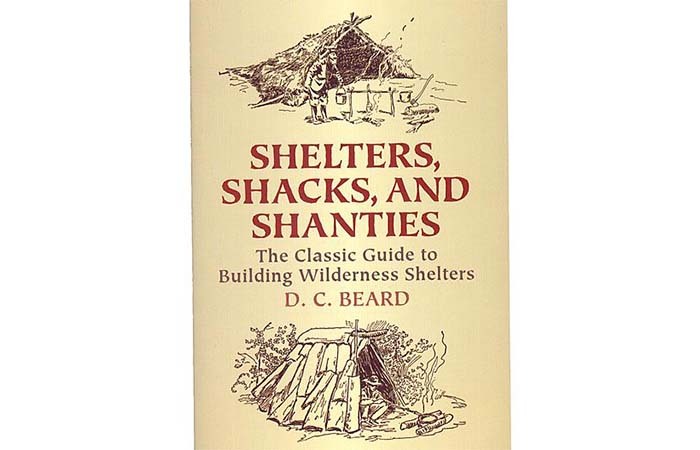 This book is an ultimate guide on building shelters out in the open. You don’t have to have any knowledge, since the book covers basic things as well, like how to hold and use an axe. When you learn how to do that, you’ll soon learn how to make a fireplace, log houses, ranches, and all sorts of shacks. There is even instructions on how to make over-water camps. This book focuses on all kinds of disasters. This guide will teach you all the tactics, techniques and technologies on how to prepare and survive the apocalypse. It covers many possible scenarios, like massive unemployment and food shortage. It also focuses on natural disasters like hurricanes and nuclear wars. Basically, it will teach you to be ready for any crisis. Learn how to defend your home. 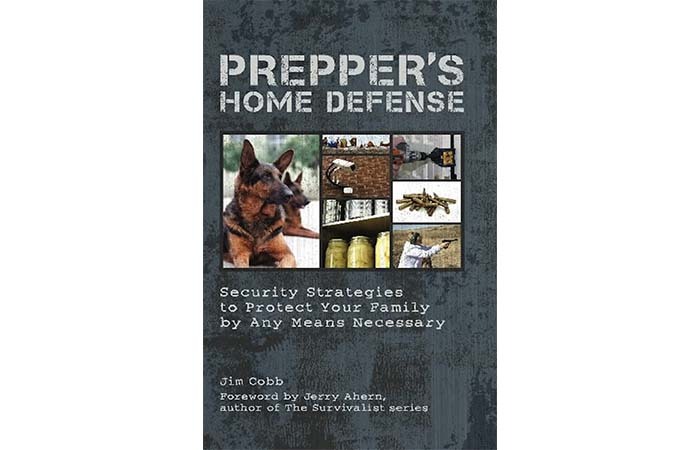 This book will teach you how to protect your house and your family in times of crisis. It covers all security measures, even physical defense. It’s a bit like a Home Alone scenario, you’ll learn how to set traps, security system, secure your food and water, even gather intelligence and form alliances. It’s realistic and full of good, useful advice. 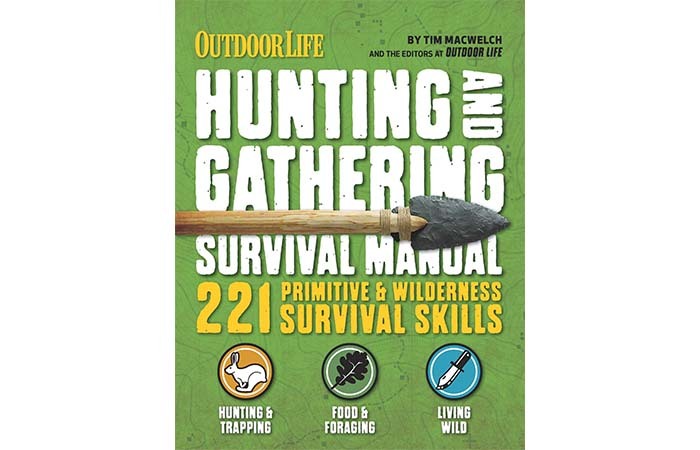 This book will teach you all about hunting and gathering food. Whatever weapons you’re using, and wherever you find yourself, you should know how to catch and cook your pray. This book will teach how to gather plants, but also how to hunt and cook a good meal. You’ll learn about all sorts of traps and how to make your own. Because what says more about survival than the ability to provide the basics- in this case the food. Learn how to build your own survival kit. 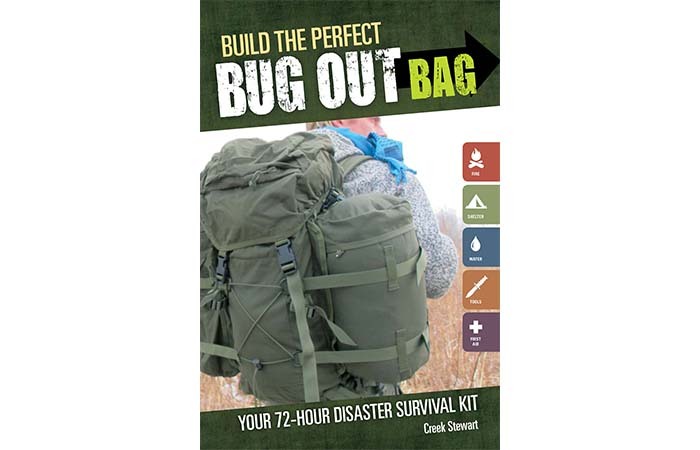 And for the end, here’s a book that teaches you how to make your own survival kit and get through the first 72 hours of an emergency. You’ll learn how to gather everything necessary like water, food, tools…It will present options that are light, and also include suggestions in case you’re with kids, pets, elderly or disabled people. The book has explanations and pictures that are very useful in the time of need.